We welcome other trade associations or groups to join us in our endeavors. All people of sensible mind and a true desire to work together are welcome. We see a future where everyone contributes and works together in order to generate the greatest amount of wealth to be distributed among our members. 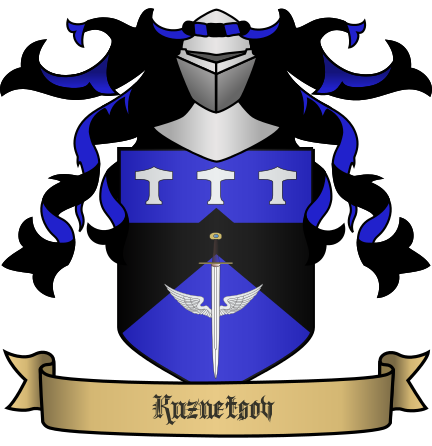 ETC was founded by a small group of dedicated gamers from the Duchy of Val’Praem in the Kingdom of Kairos. We are very close to King Thared and have his full support. We are supported by both the Golden Bank and the Elyria Institute of Technology. The council will be voted on by the head of each division. Divisions will be added as we grow and based on the interests of associates. Companies are welcome to join as well as anyone individual looking to build their own division. While we will be centrally located in the Duchy of Val’Praem we welcome those from through the entire world of Elyria. Profit and Effortless access to large markets As we build the size of our network your goods will find markets where they fetch higher prices. Even better this will all happen without crafters lifting a finger. We will get your goods there, We will guard them and We will find buyers. And you will earn a higher profit margin than without us. Hey, what can we say support is always a good thing. Whether this be trading tips for crafting the newest patterns or providing access to workstations we are here to help you succeed in your profession! Close connections to the Golden Bank It’s good to be close to the bankers, especially when you need loans or a place to store all that beautiful gold sitting under your mattress. Easy and Cheap access to raw materials It takes stuff to make stuff. We will encourage players to donate raw materials or offer them at the lowest price with a reward system. This will help advanced crafters find the rare material they need for cheap and the new player quickly level their crafting with access to large quantities of basic material. Access to all Guild Facilities We have plans in the works. So more on this in time we, this will be unlike anything any other groups have talked about. But this will include centers with crafting stations for all members to use and safe locations to safely store items. We look forward to lining all our associate’s pockets with gold! This is what I need for my county looks good. I cannot wait for CoE to go live so we can strive for global trade. Looking forward to trading with everyone!